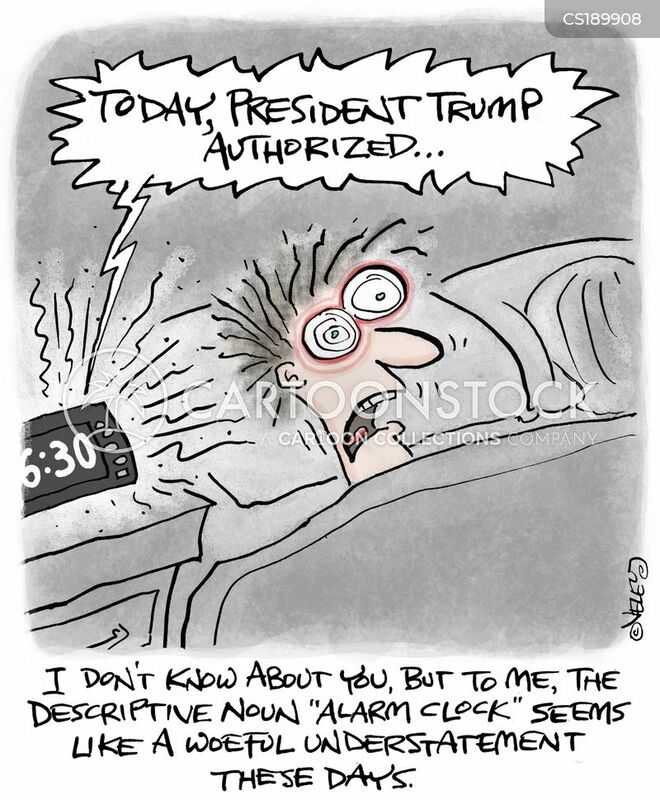 I don't know about you, but to me, the descriptive noun "alarm clock" seems like a woeful understatement these days." 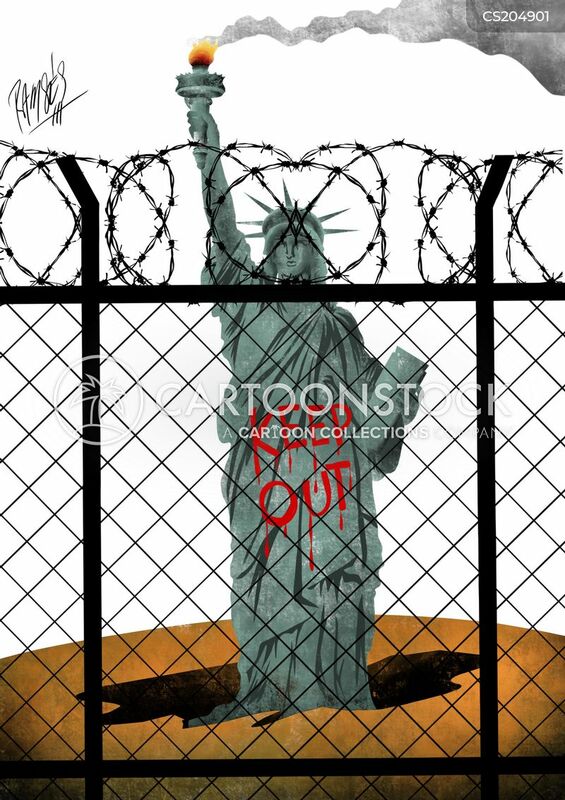 The Statue of Liberty is spraypainted with a 'keep out' sign. 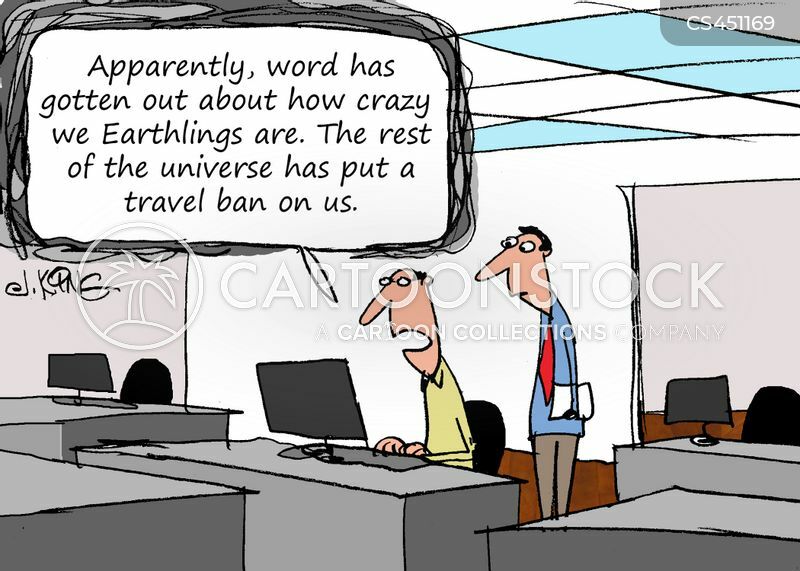 "Apparently, word has gotten out about how crazy we Earthlings are. 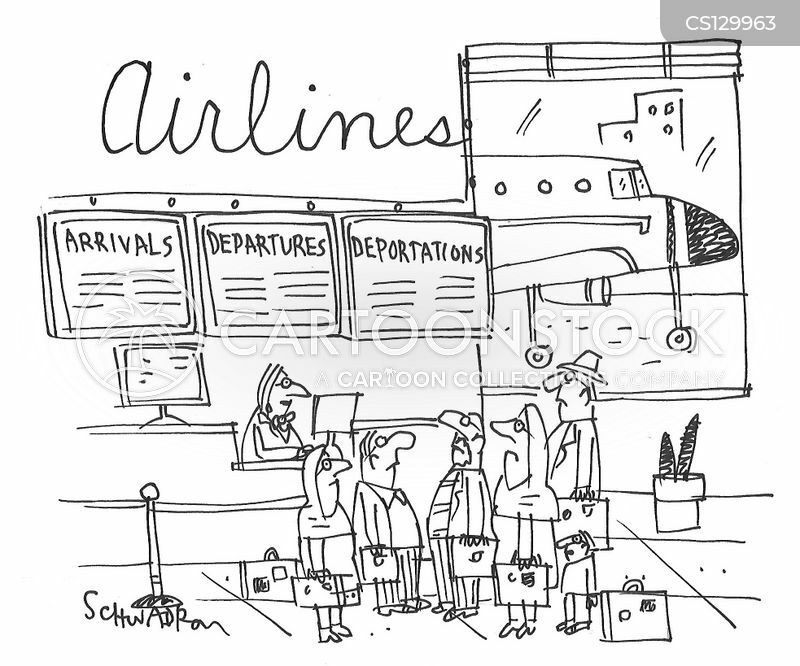 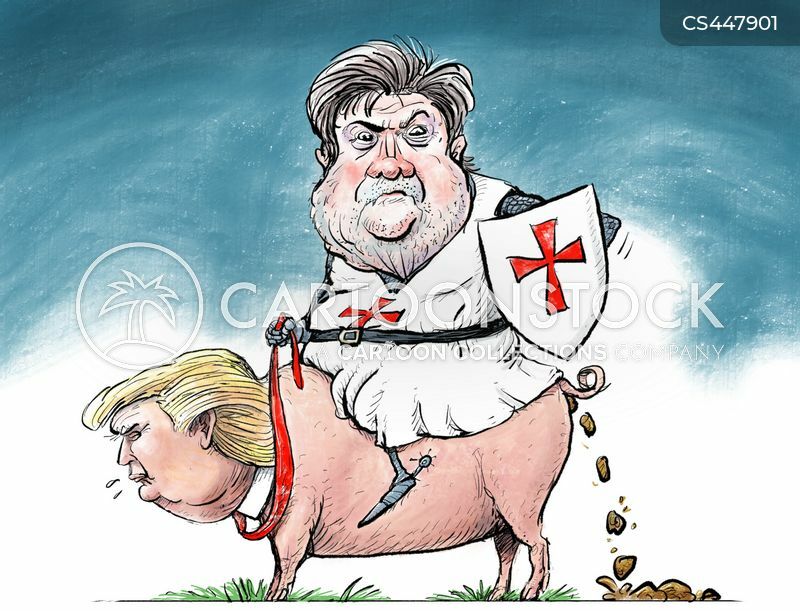 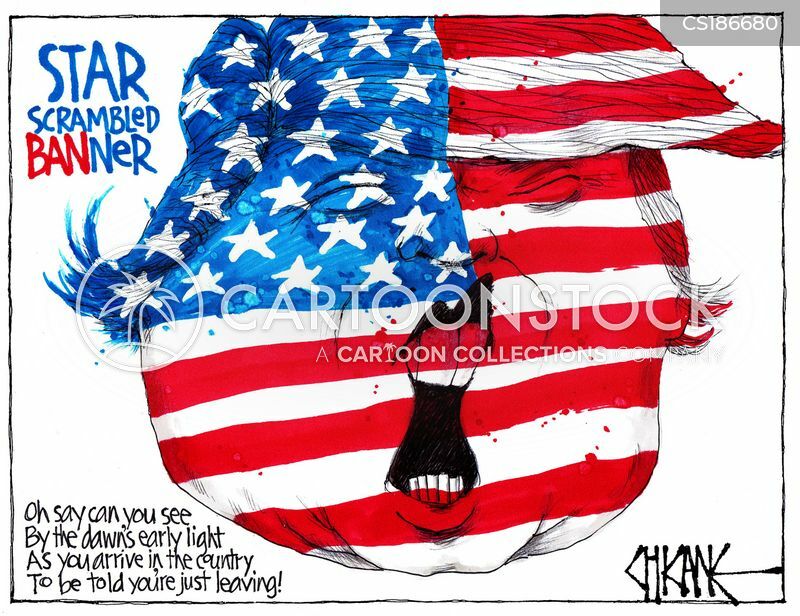 The rest of the universe has put a travel ban on us." 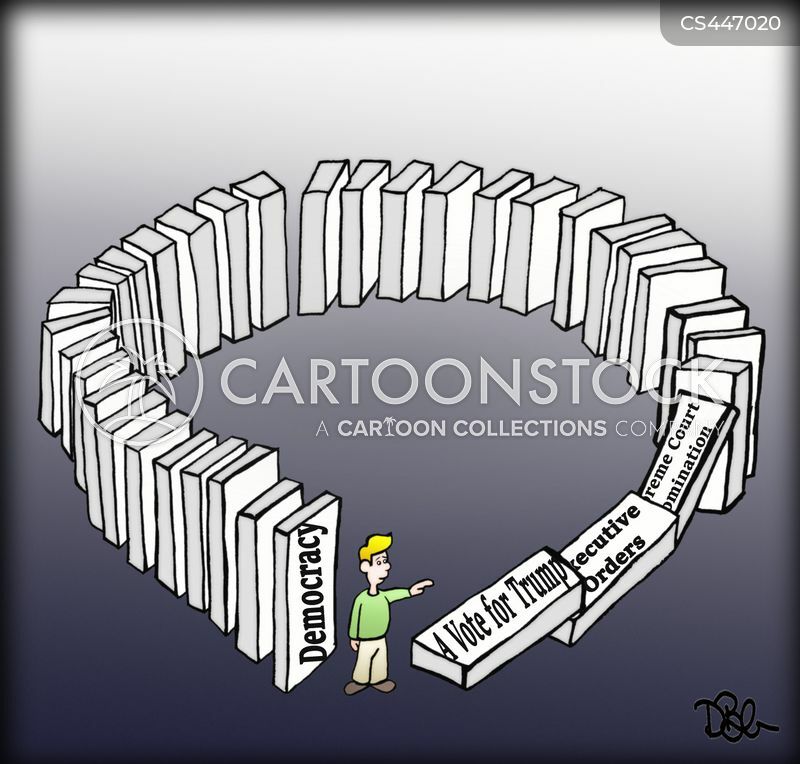 A vote for Trump starts a chain reaction that comes back to harm the voter. 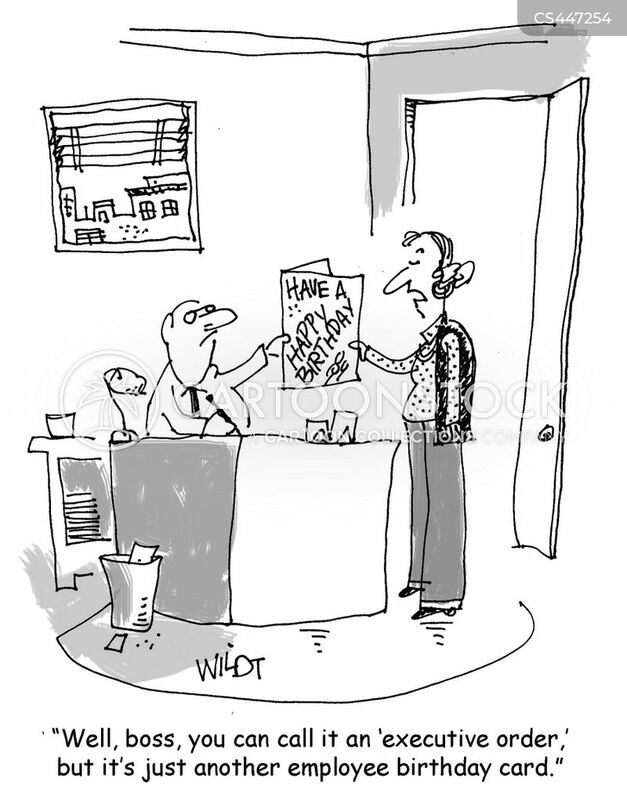 "Well, boss, you can call it an 'executive order,' but it's just another employee birthday card." 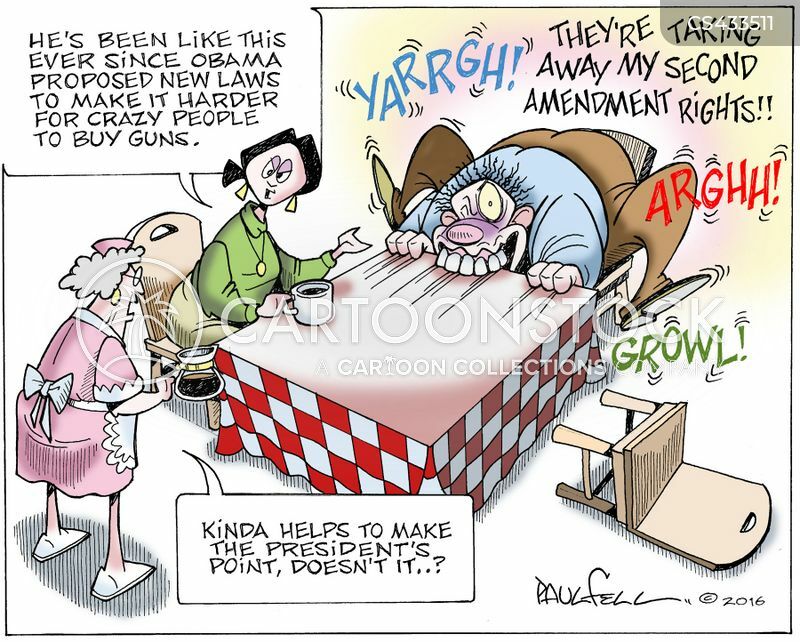 "He's been like this ever since Obama proposed new laws to make it harder for crazy people to buy guns." 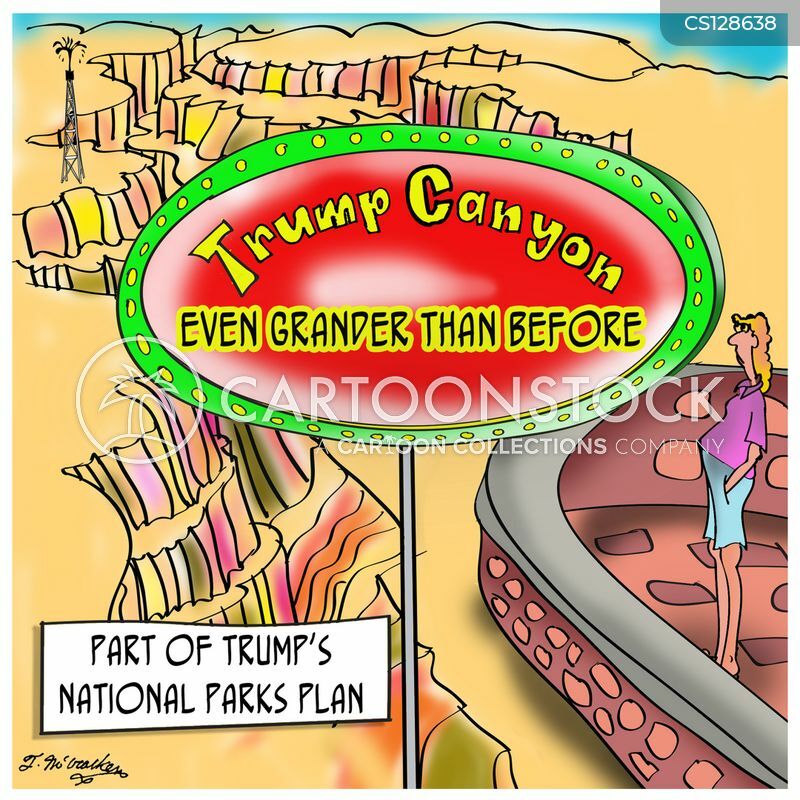 Trump Canyon: Even Grander Than Before. 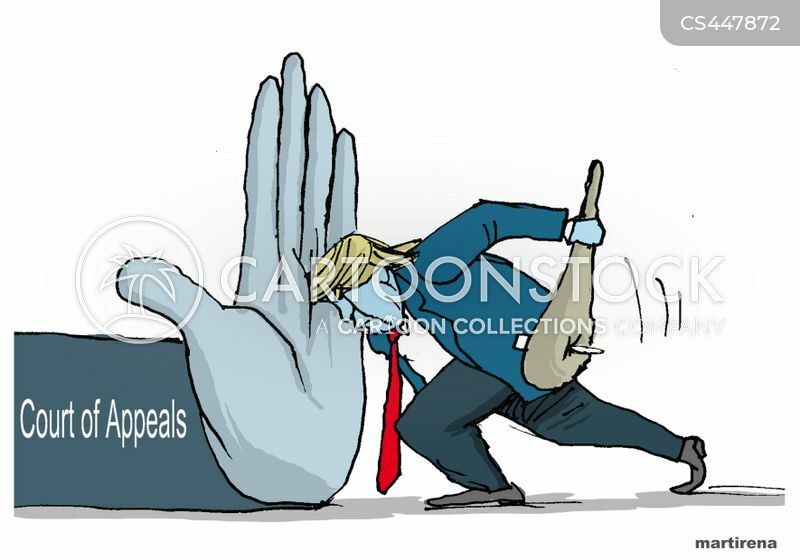 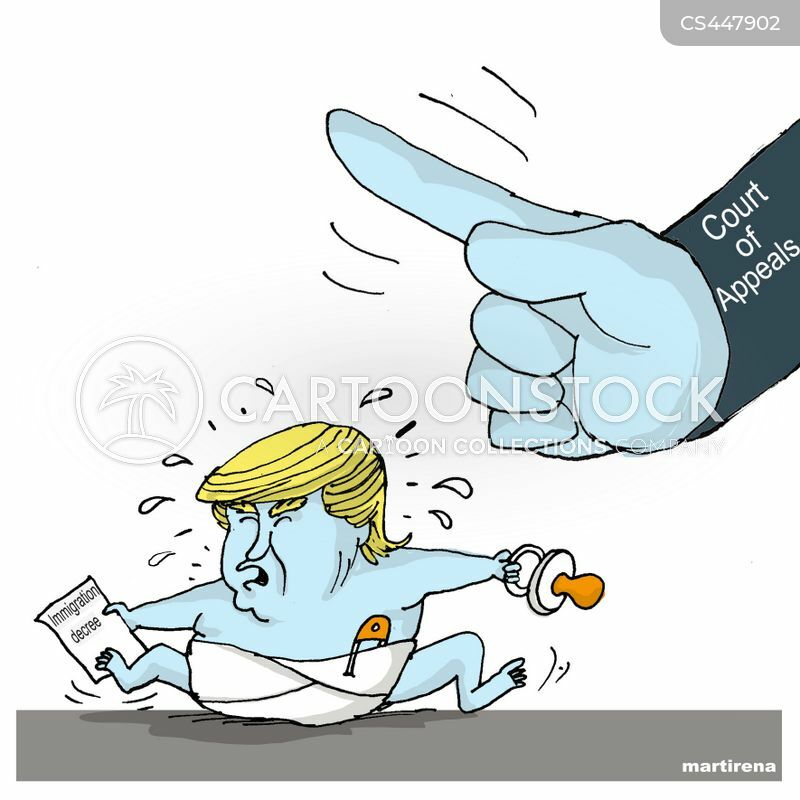 Trump is stopped in the Court of Appeals. 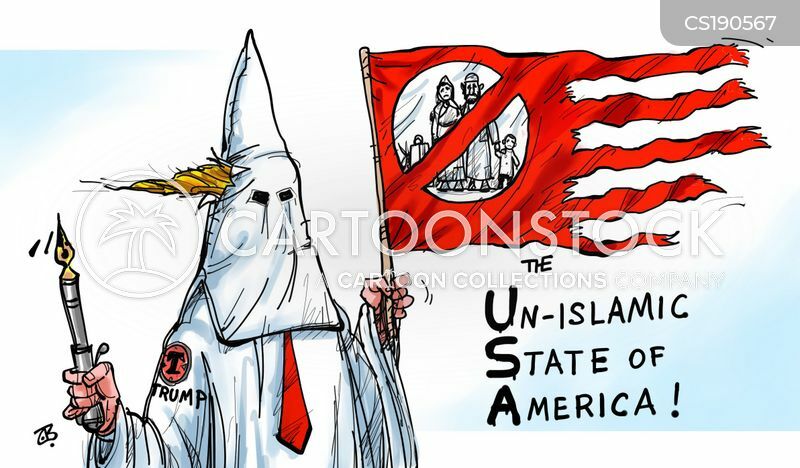 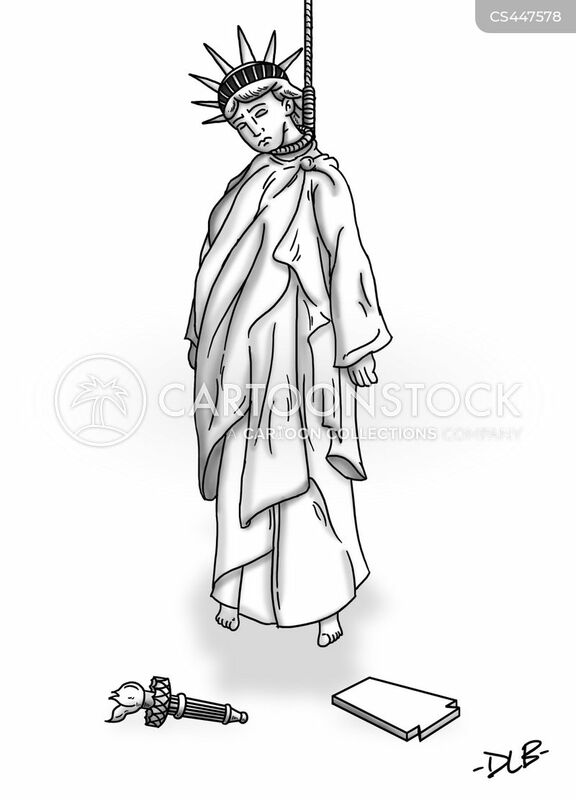 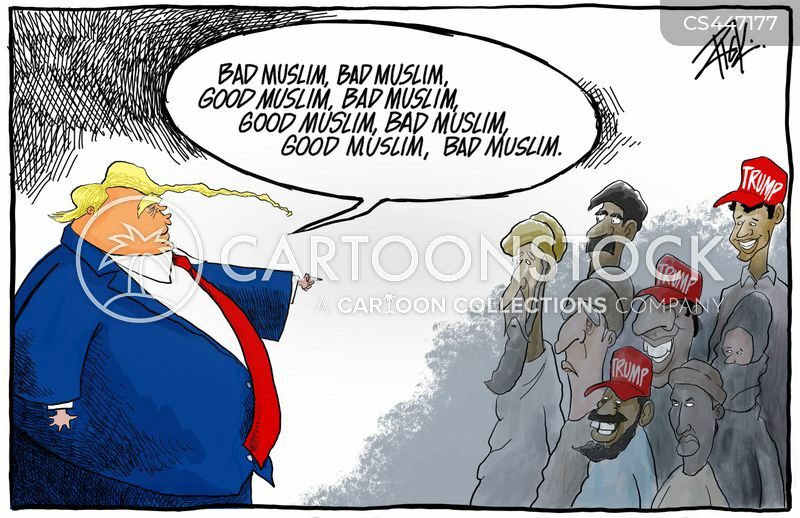 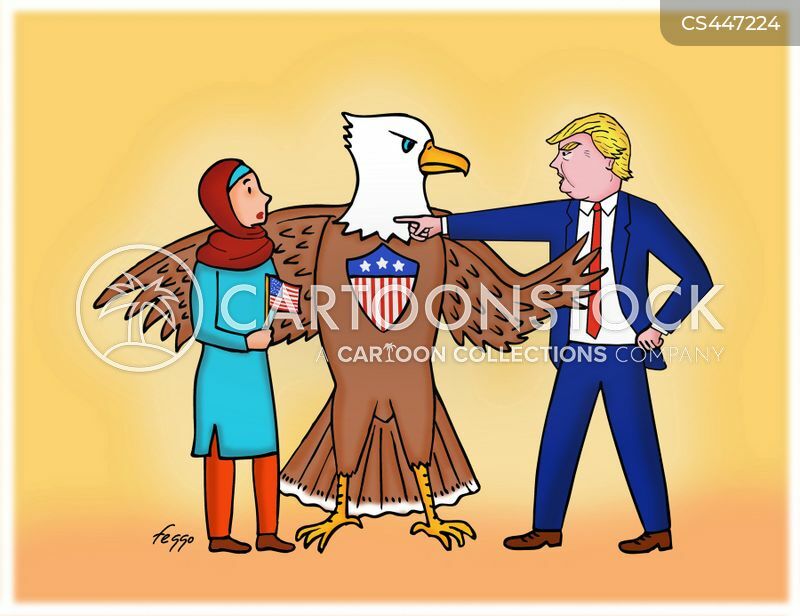 "Bad Muslim, bad Muslim, good Muslim, bad Muslim, good Muslim, bad Muslim, good Muslim, bad Muslim." 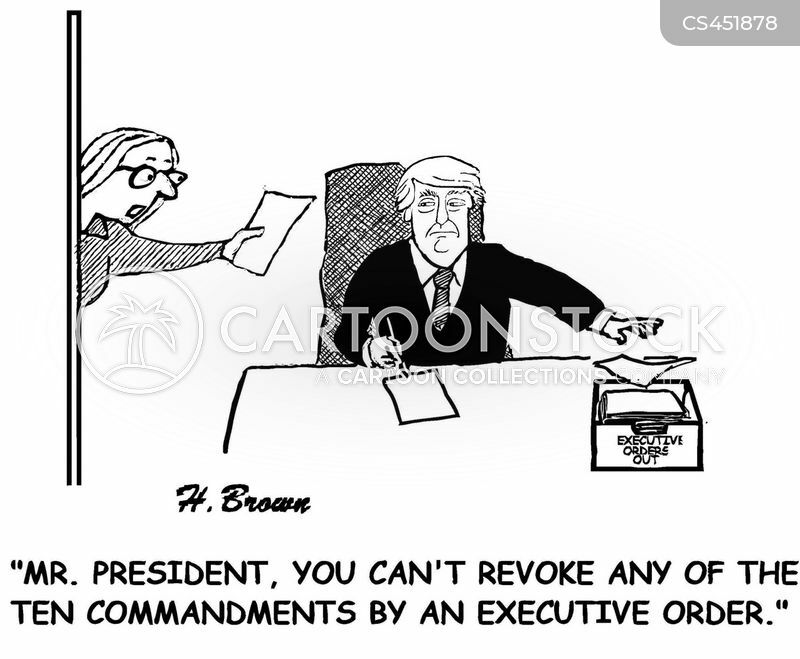 "Mr. President, you can't revoke any of the ten commandments by an executive order." 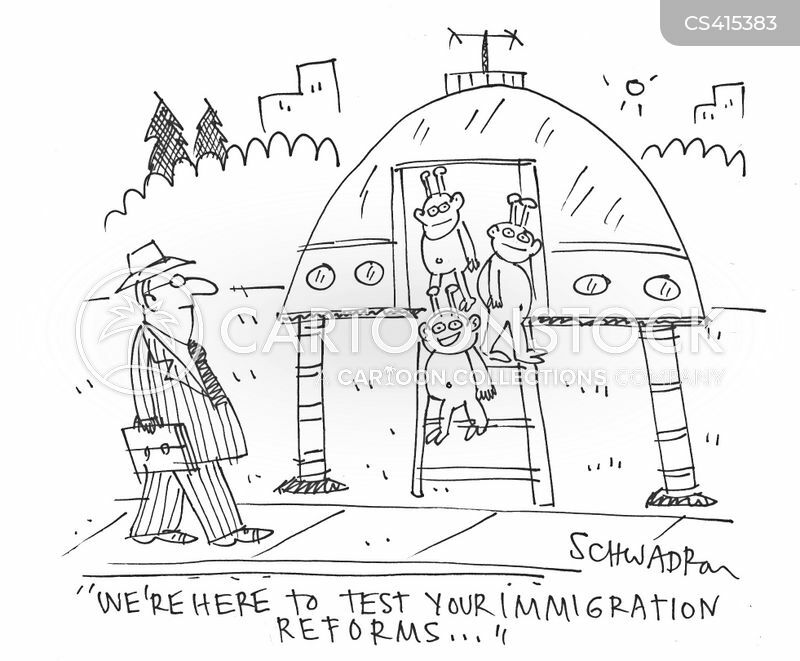 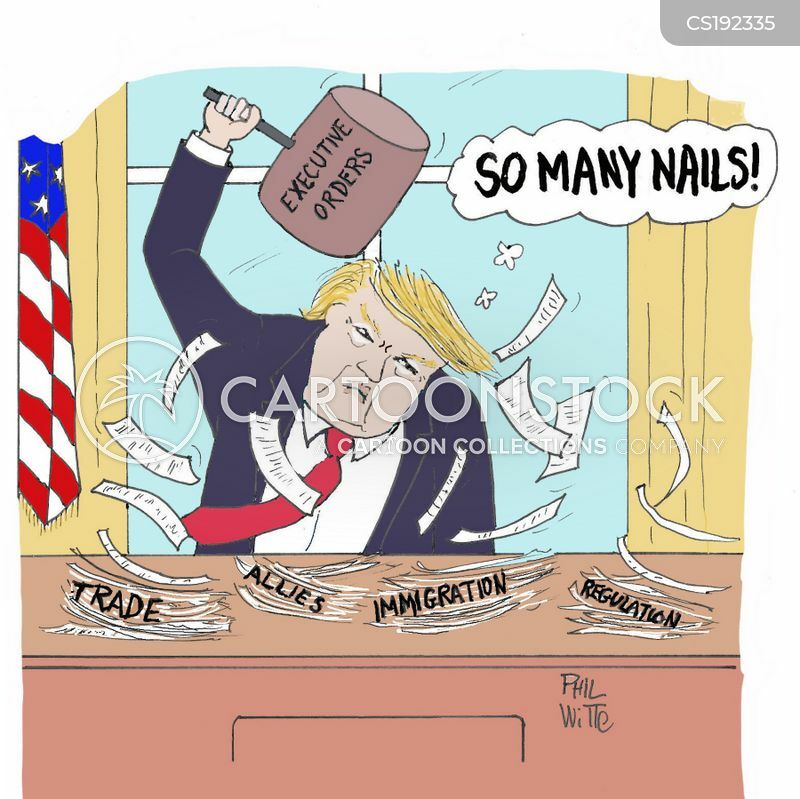 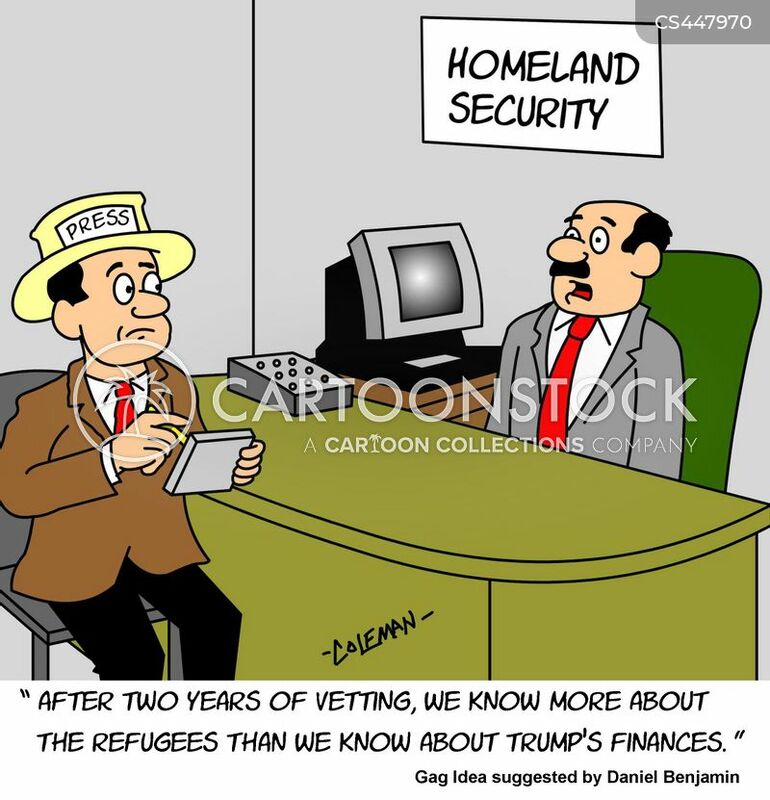 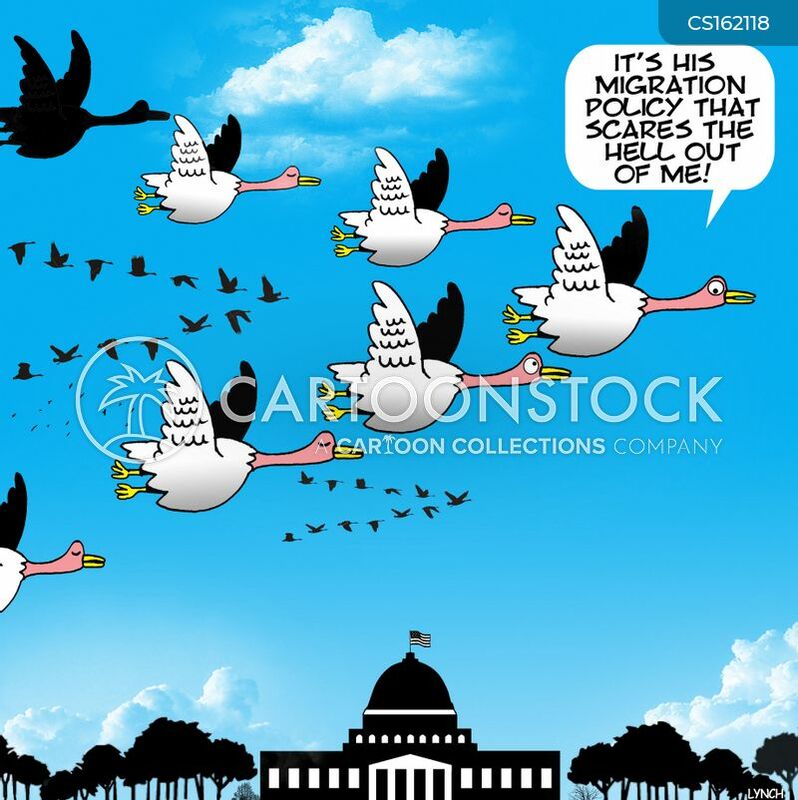 "It's his migration policy that scares the hell out of me!" 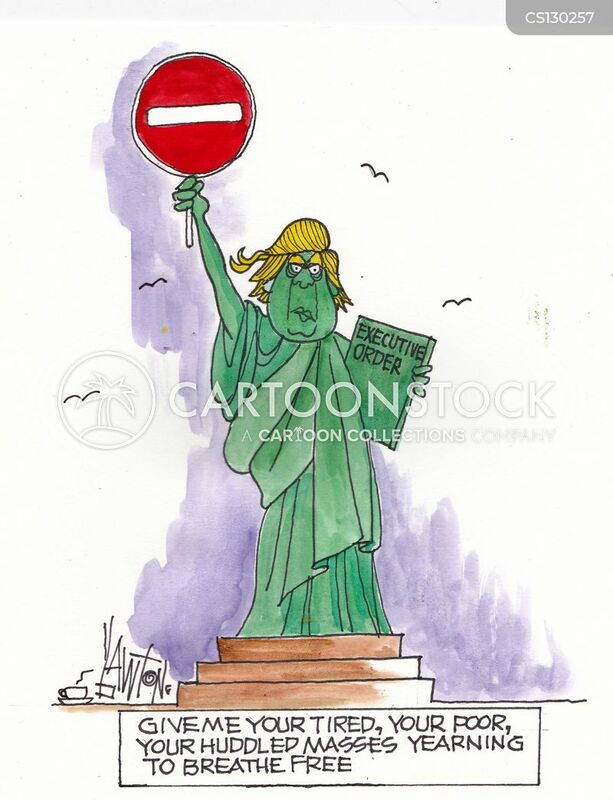 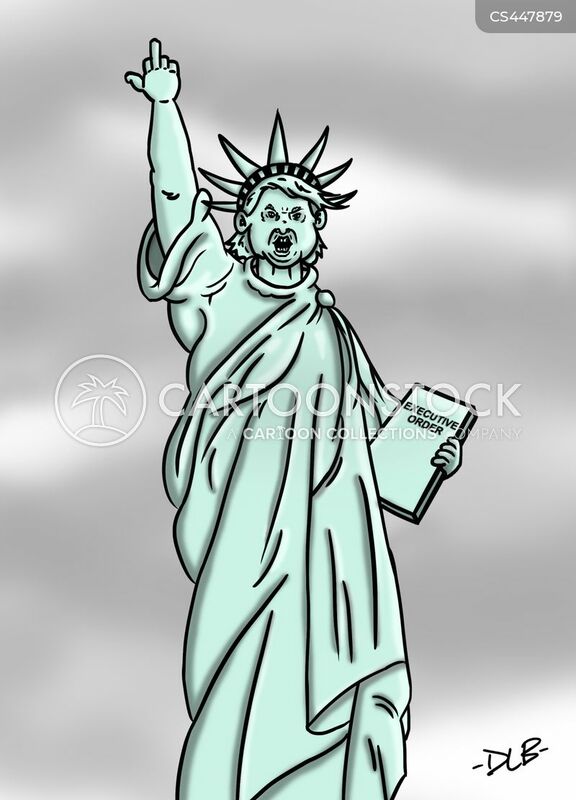 Give me your tired, your poor, your huddled masses yearning to breathe free." 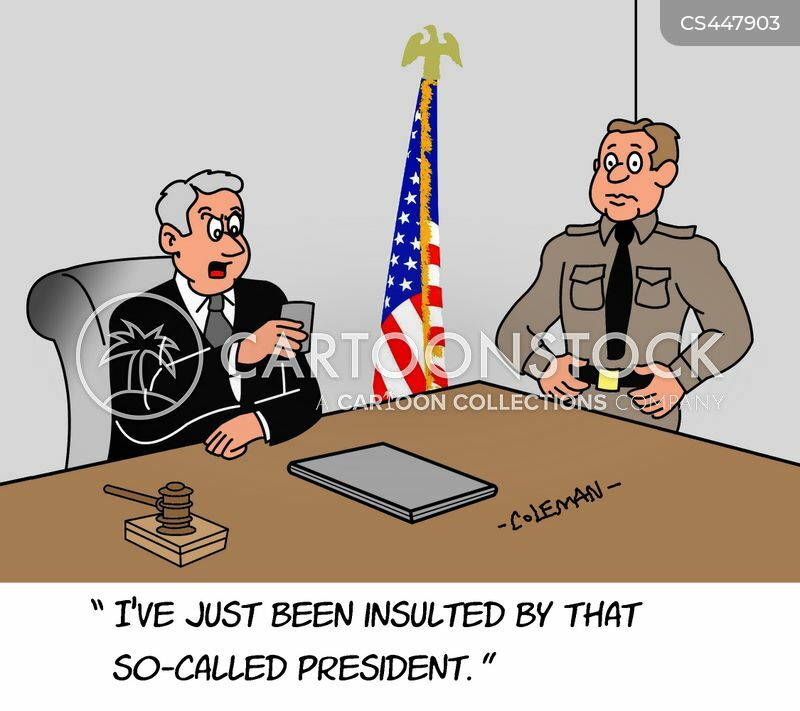 "Whatever I propose, these guys will vote the opposite...so....Gentlemen! 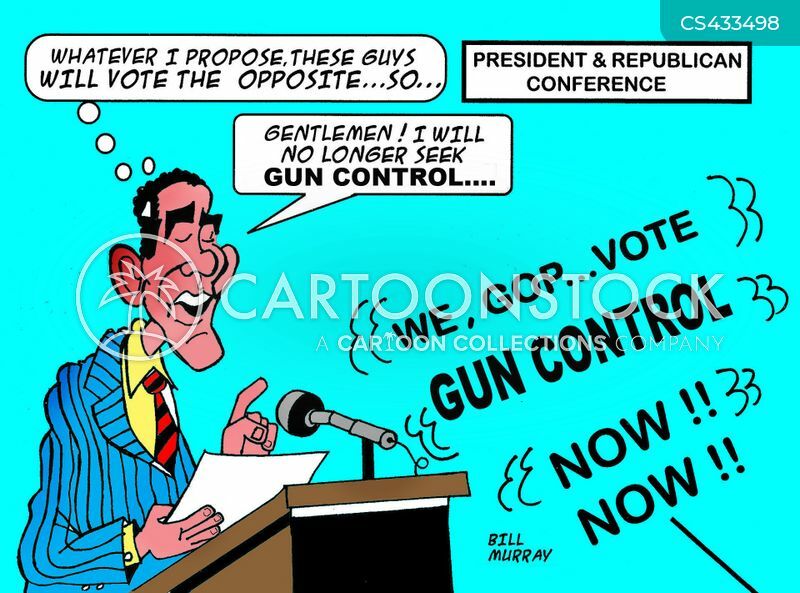 I will no longer seek gun control..."